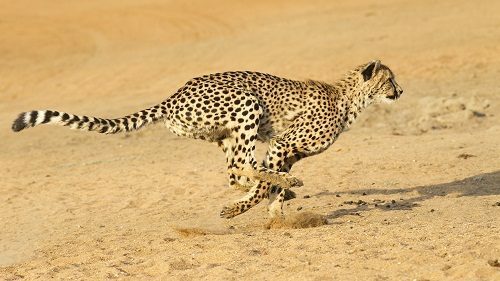 The cheetah is considered the fastest animal in the world, being able to run distances up to 500m and can run with speed of 121kph. It can run 62 mph in the first five seconds, being faster than any sports car. The Cheetah lives in Africa and Asia in the open areas, being small in size and measured about 3 feet, making use of their tails to steer right direction of the run. 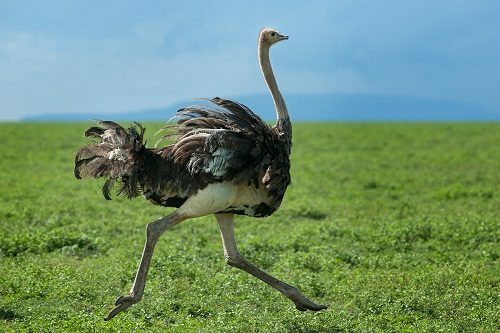 The Ostrich is considered the fastest bird in the world, being one of the biggest birds in the world, being able to run with the speed of 96.5kph. 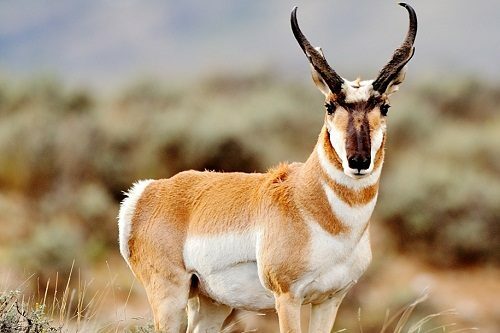 In fact, there is not an accurate measurement of the Pronghorn Antelope, being able to reach speeds about 88.6kph, but we believe that it can run faster, having bigger vital organs than the cheetah as the lungs and the heart, but it can’t run faster than the cheetah. 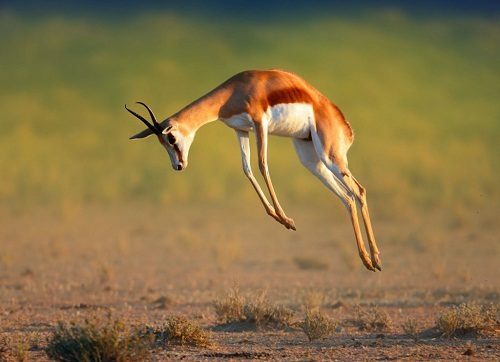 The springbok is considered an antelope of the gazelle tribe, living in southern Africa, being able to make long jumps while running and can reach speeds up to 88 Kph. 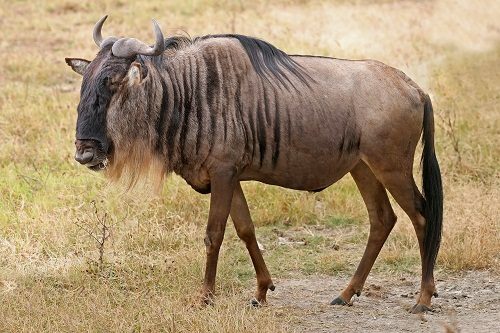 The Wildebeest has another name that is gnu. 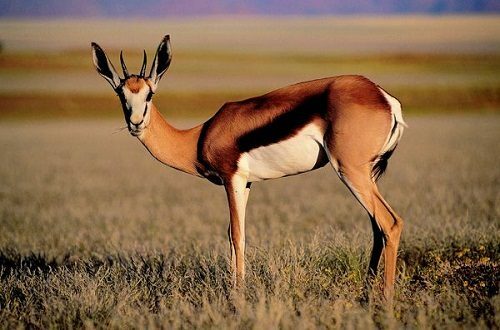 It is larger and slower than the usual Antelope, reaching the speeds of up to 80.4 Kph. 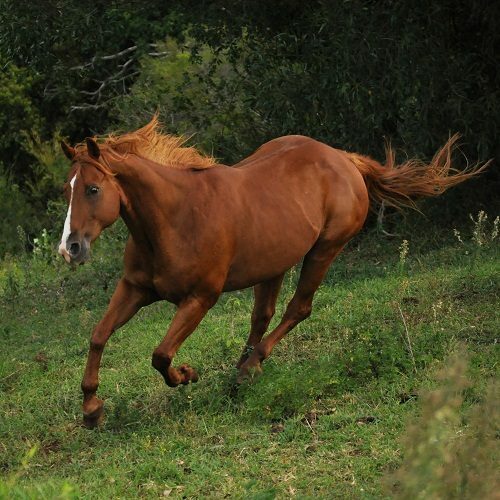 The wildebeest has two types: the blue wildebeest and the black wildebeest, being able to be fast at running. The lion is considered the second largest living cat, having the ability to reach speeds up to 80.5Kph. 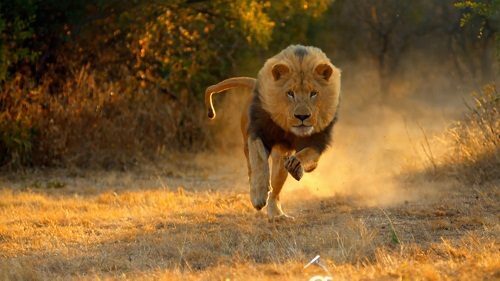 The lion has to be close its prey before starting the attack, being the second fastest wild cat. 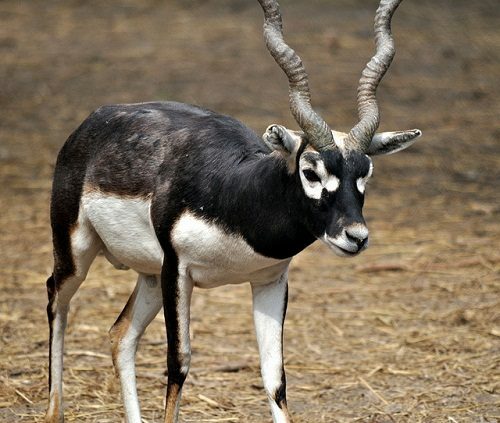 The Black Buck is considered the last of its species in the genus Antelope, belonging to India, being threatened by the International Union for conservation of Nature, having the ability to reach speeds about 80kph, being hunted by feral cats and wolves. 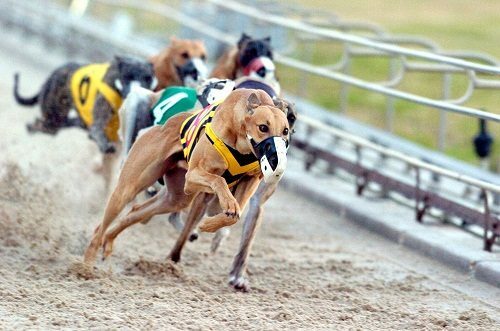 The Greyhound is considered the second of the domesticated animals, being used for racing, and used as a family pet, being the second of the fastest animals in the short distances, having the ability to run with the speed of 74.2kph. 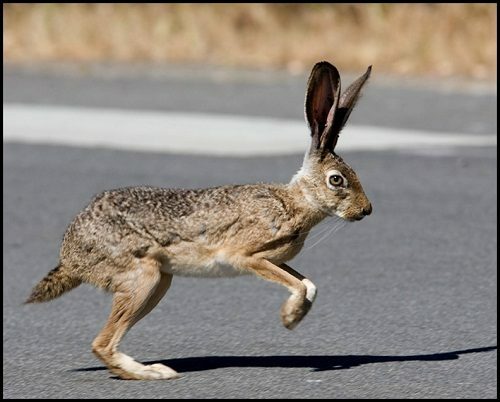 All of us know the story of the rabbit and the tortoise that isn’t considered just a fable as the speed of the Jackrabbit is considered a truth, being able to run in zigzags with the speed of 72kph, and it can jump 3m in one bound. 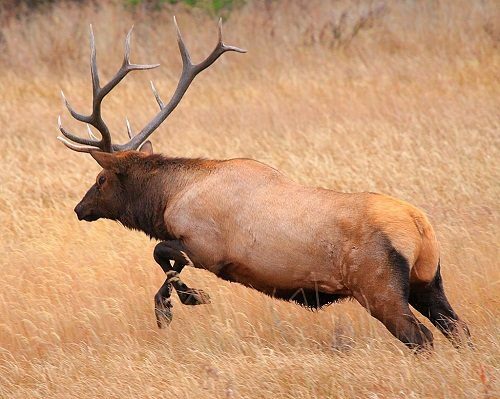 The Elk is considered the second of the fastest deers, elks and wapitis, having the ability to run with the speed of 72 kph, so you shouldn’t cheated by its size. 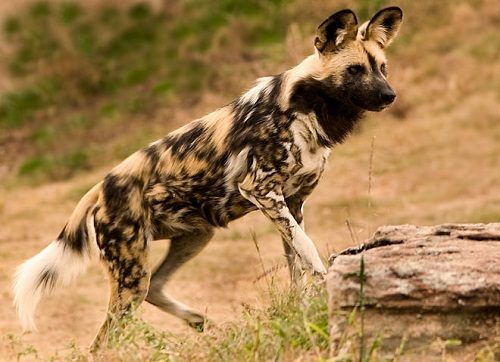 The Cape hunting dog has other names as the painted dog and the ornate wolf, having the ability to run with the speed of 72kph. 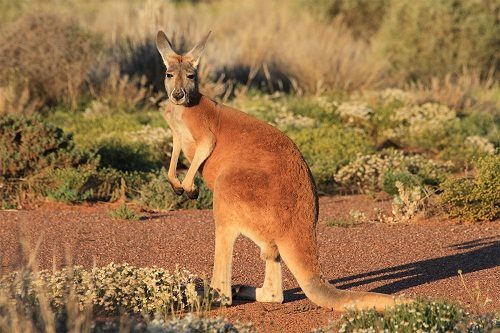 The Red Kangaroo is considered one of the fastest animals in the world, being able to run with the speed of 71kph and can maintain that speed of 2 km, consuming lesser energy if it hops faster. 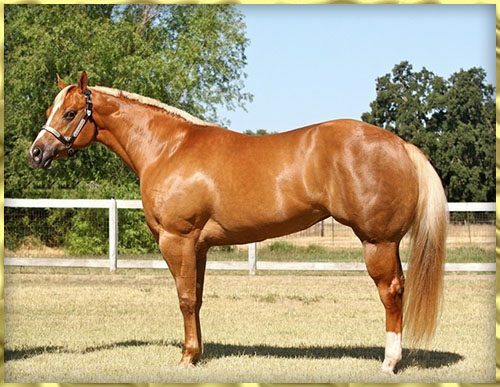 The Quarter horse can reach the speed of 70.7kph, being the fastest horse in the world, being an American horse that can run short distances, being one of the famous horses in the USA, used in racing and in farms. 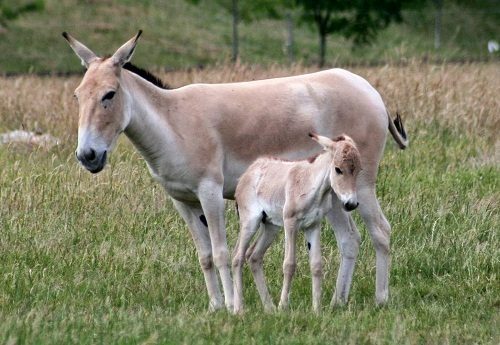 Onager consists of several subspecies, being classified as one of the horses or the donkeys, being able to run long distances with the speed of 69.9 kph, weighted about 290 kg and measured about 2.1m, being short-legged compared to horses. 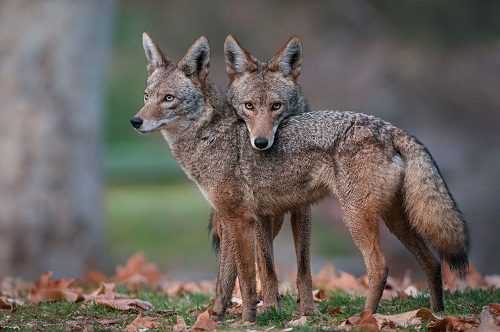 The coyote is considered an American wolf, feeding on insects and pet animals, being able to run with the speed of 66kph. 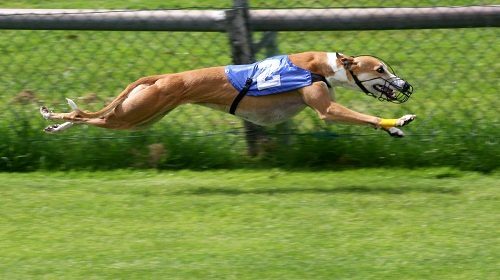 When it lacks its front foot, it can reach the speed of 32kph. 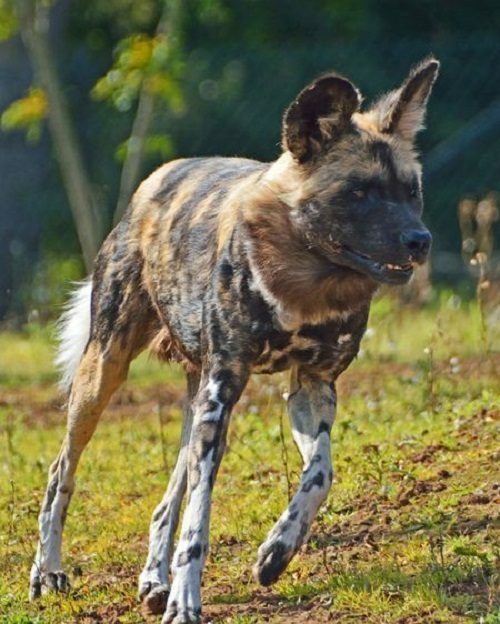 The people who call for the protection of the environment warns us about the possibility of the extinction of the cheetah that is considered the fastest animal in the world. 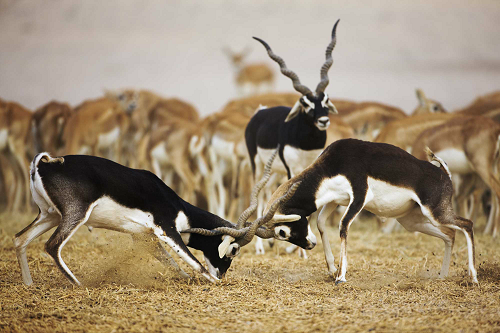 There are 7100 of cheetahs in Africa and in a small area of Iran, so the cheetah is in danger. Cheetahs face attacks from villagers. Despite habitat loss for the cheetahs, the Mara area in southwest Kenya in the adjacent Serengeti National park in Tanzania is considered a refuge for the cheetahs.